NASA wants to grab a small asteroid and tow it into orbit around the moon, as part of a long-range plan towards establishing permanent manned outposts in space, according to a US senator. 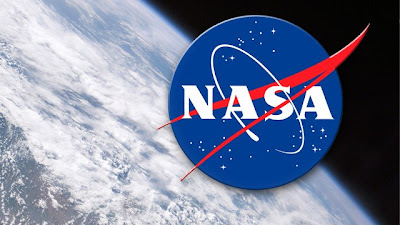 To get the project off the ground, US President Barack Obama will propose around $100 million for the US space agency in his 2014 budget, which he submits to Congress on Wednesday, Senator Bill Nelson said in a statement. "This is part of what will be a much broader program," the Florida Democrat explained.